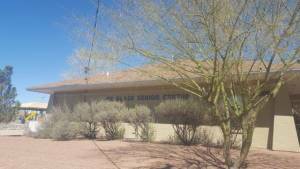 The Oz Glaze Senior Center is a city owned facility managed by a third party under a city contract. It is located at 13969 Veny Webb, Horizon City, TX 79928. They can be reached at 915-852-0062.